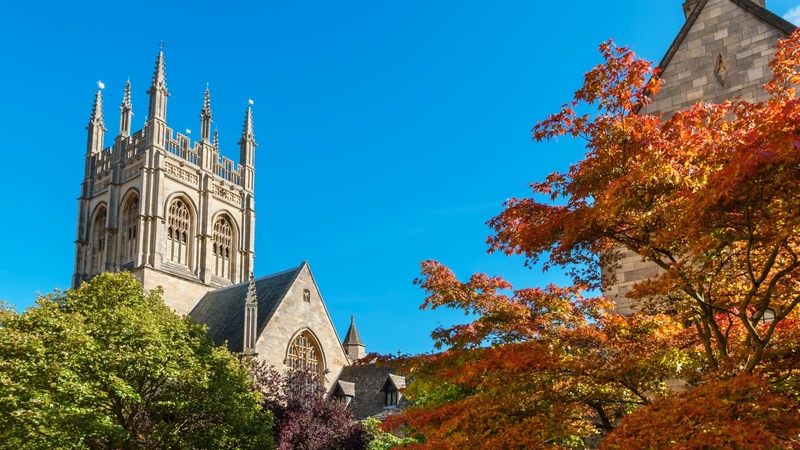 This 5-hour tour welcomes you to the UK's most famous university city, with stories of how it survived through Viking invasions and the rule of the Normans to become an intellectual nucleus of the world. 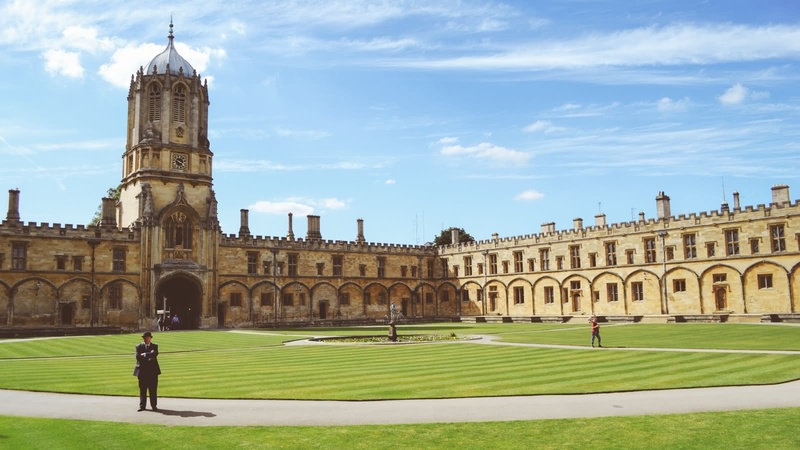 Covering many of Oxford’s major landmarks, your expert tour guide will take you to see Oxford University, Carfax Tower, the Oxford Town Hall, and many more must-see sites! Your Oxford Day tour meets in Paddington Station, on platform 1 in front of Pret a Manger. Meet your guide in Paddington Station to begin this easy day trip to Oxford from London. The train journey takes just over an hour, and your return train ticket is included in the price. At the end of the tour, you can either choose to come back with the tour guide, or stay around to enjoy even more of Oxford at your own pace. 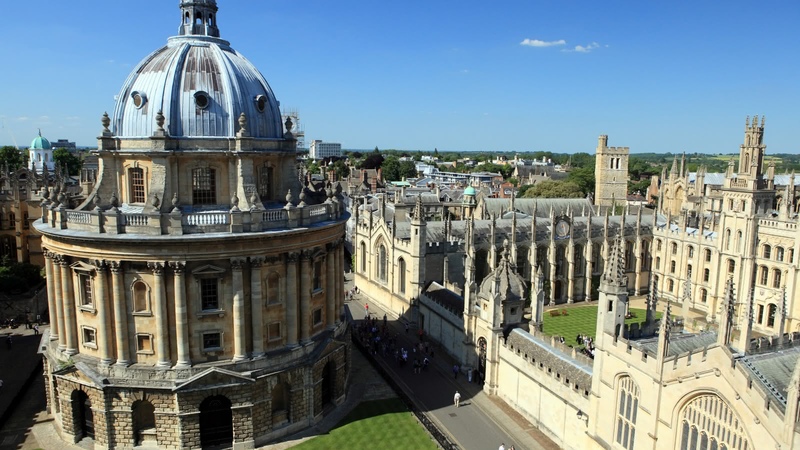 As you arrive in the beautiful town of Oxford, your expert guide will take you on a tour of all the must-see sites. 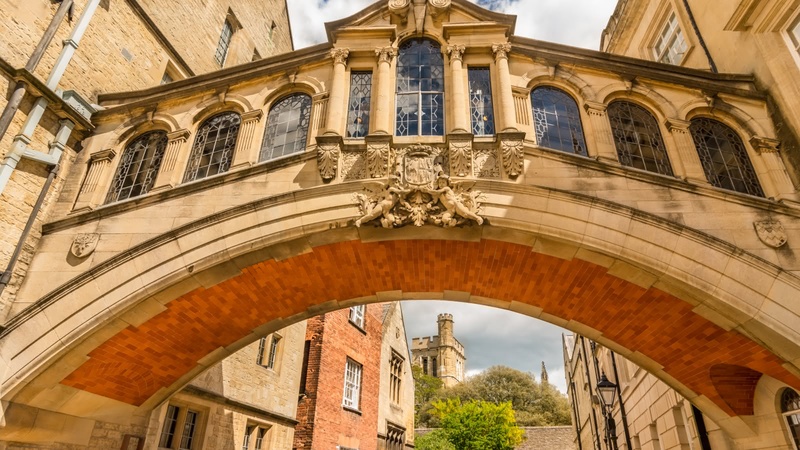 Take in the Carfax Tower and the remains of Beaumont Palace, both built in the 12th Century, visit the Martyrs Memorial, to Protestants who died in the reign of Catholic Queen Mary, and see the Bridge of Sighs with its distinctive design, all before visiting the famous University of Oxford. 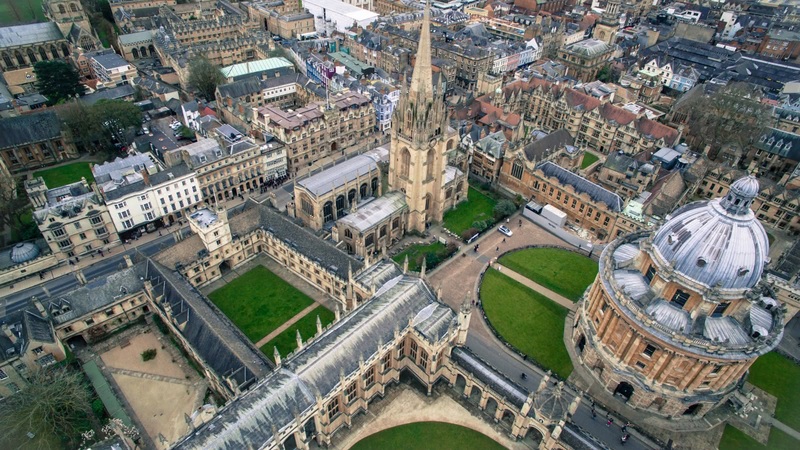 Once you arrive at the University of Oxford, you’ll see all the major sites, including the Bodleian Library, Radcliffe Square and the Ashmolean Museum (the university’s collection of art and archaeology), before discovering the University’s constituent colleges, Trinity, Christ Church and Corpus Christi. You’ll also hear about some of the university’s most famous alumni, which includes Stephen Hawking, Bill Clinton and even Rowan Atkinson. This tour was really great. The start point is really easy to find. The tour guide Steph was really great and knew so much information about the area and made the tour very entertaining. The tour involves quite a lot of walking on cobblestones so good walking shoes is a must. It starts with history on the city and then 20 mins for lunch and then a tour of the university. 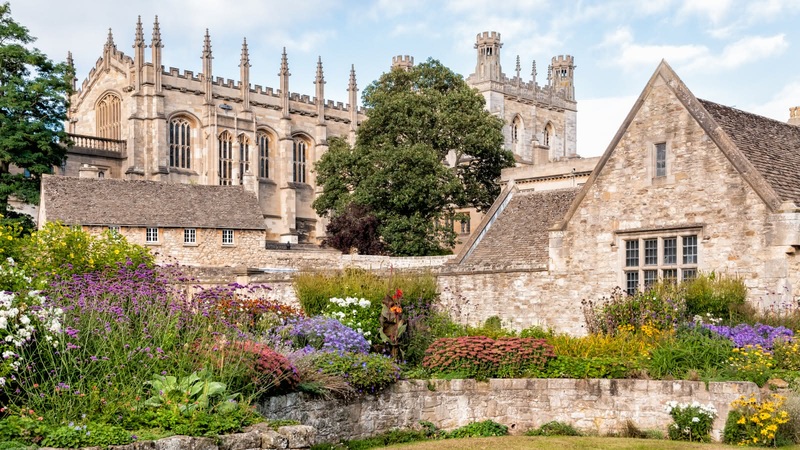 You don't travel back to London with the group leaving time to wander Oxford yourself before you leave with the return ticket (included in the tour ticket price). The tour ends at around 2-3pm in a really central spot leaving only short walks to go back and visit some attractions for extra time there or more tours. I would definitely recommend this for someone who wants to visit Oxford and get a really nice overview of the town's history and university. Perfect way to see Oxford. Guide Becky was helpful, knowledgeable, funny and thoughtful. She helped us navigate the train service out of Paddington and into Oxford. She showed us all the highlights of the city and university. Also, with this tour you can return to London on any train at any time that day. Definitely recommend this tour especially if you are lucky enough to have Becky as your guide. 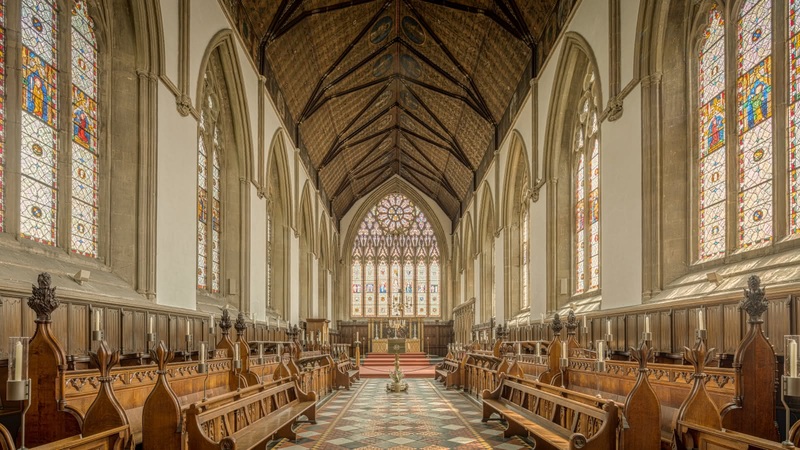 I took this day tour to Oxford from London with a friend and we didn’t know what to expect. 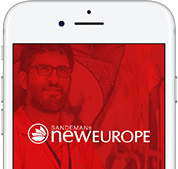 We decided to book with Sandemans because we have had good experiences in other cities, and this time wasn’t the exception. The guide Mario was great. He had great knowledge and had a great attitude. 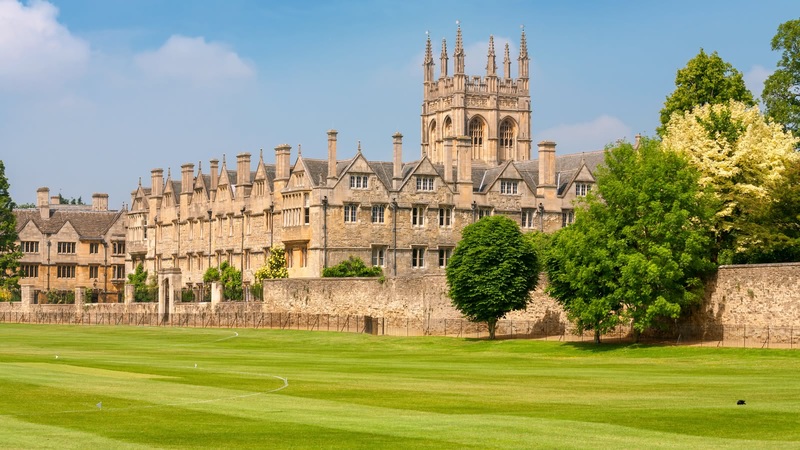 Oxford day trip is a great one day outing from London. 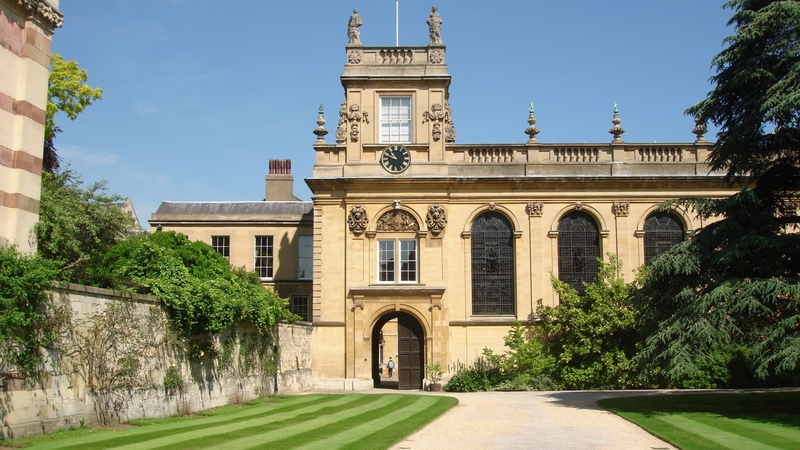 I have previously been with Sandemans London Free tour and impressed with that one decided to go for the Oxford Day trip. The trip starts from Paddington Station London and ends in center of Oxford from where all major point of attractions are nearby. Return ticket to London is included. A very special mention to Steph for her excellent job as our guide. She is very knowledgeable and was able to answer all questions without any problems. Becky the best Guide for Oxford! We did the day trip from London to Oxford with Becky! She was simply great! Becky shared a lot of interesting information, not only facts about the city and its history, but also stories and urban legends making the tour much more funny.